From small amounts of Muck Away to large sites requiring thousands of square meters of Earth Moving we provide an efficient and reliable service covering the Sheffield, Rotherham and Barnsley areas as well as throughout South Yorkshire. The need to need to dispose of large amounts of muck is usually related to large building projects. When it comes to Muck Shifting we understand that timing is essential ensure Tippers are promptly on site. Our Tipper Lorries are maintained, fully insured and operated by trained and experienced drivers who understand how sites operate. As part of our Muck Shifting service we are happy to supply and transport, Operated Excavators and Road Sweepers. Where materials needs disposing of we can source suitable landfill sites. We can also supply aggregates including, Crushed Concrete, MOT Type 1, 6F2 and quality certified Topsoil. 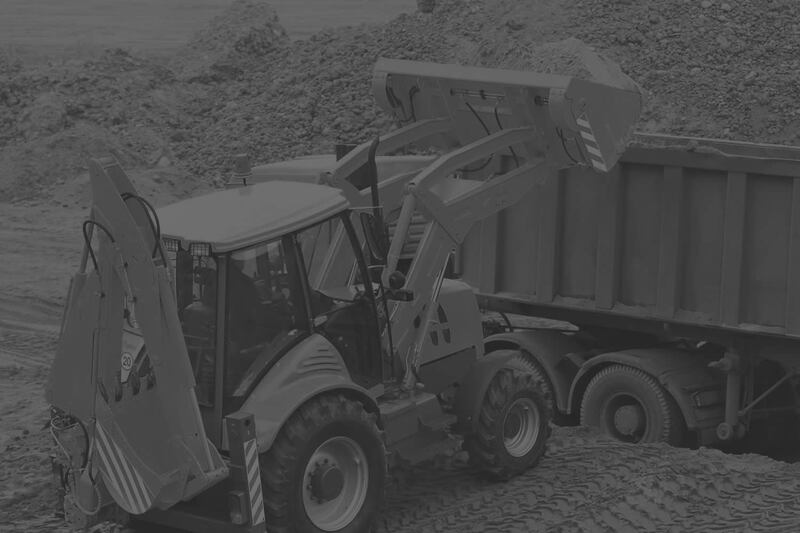 We provide a Muck Shifting service and supply, Aggregates and Topsoil in and around the Sheffield, Barnsley and Rotherham we also cover Chesterfield, Buxton, Bakewell, Worksop, Retford, Gainsborough, Dronfield, Barborough, Dinnington, Bawtry, Wath upon Dearne, Beighton, Finningley, Hatfield, Penistone, Catcliffe and Staveley..
We also provide our Earth Moving / Muck Shifting service in Staffordshire, Nottinghamshire, Leicestershire, Lincolnshire and throughout the Midlands.